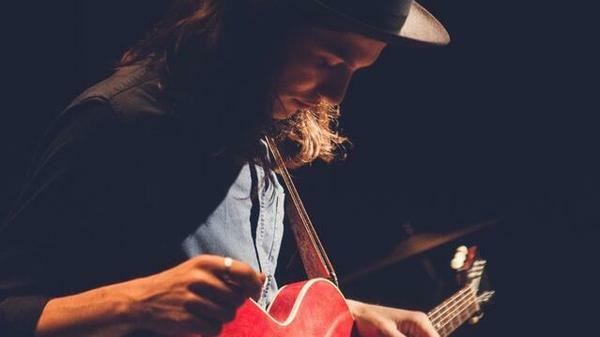 James Bay's debut studio album is called Chaos and the Calm. James Bay has come a long way in short time. Just a couple years ago he was playing pubs in England; now Bay has been nominated for an MTV Video Music Award and won Critic's Choice at the UK's equivalent of the Grammys, an honor he shares with Adele and Sam Smith. 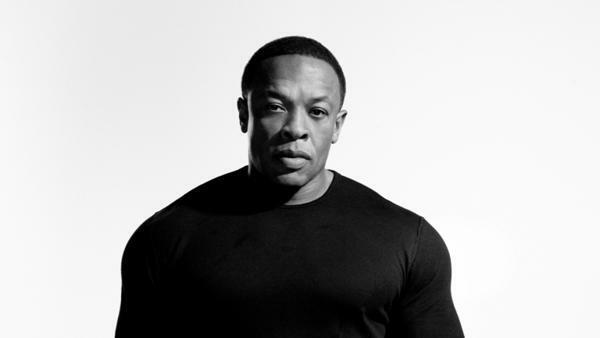 Dr. Dre's album Compton, his first release in 16 years, came out today. Though his presence is felt every time we see those ubiquitous Beats-branded headphones and hear stars he ushered into the mainstream, like Kendrick Lamar and Eminem, Dr. Dre the musician, the creator has recently been absent from the music world. 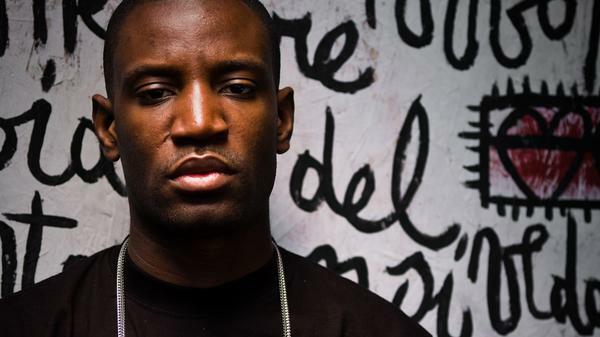 French rapper Abd Al Malik's film May Allah Bless France! tells the story of a teenager finding music and Islam. Think back to the 1990s — to movies like Boyz n the Hood or Menace II Society. Now, imagine one of those movies shot in black and white, with prayer beads and scenes from a mosque. And imagine it all in French. A machine with superhuman intelligence is a staple of science fiction. But what about a machine with just ordinary human intelligence? A machine that's so humanlike in its behavior that you can't tell if it's a computer acting like a human, or a real human? 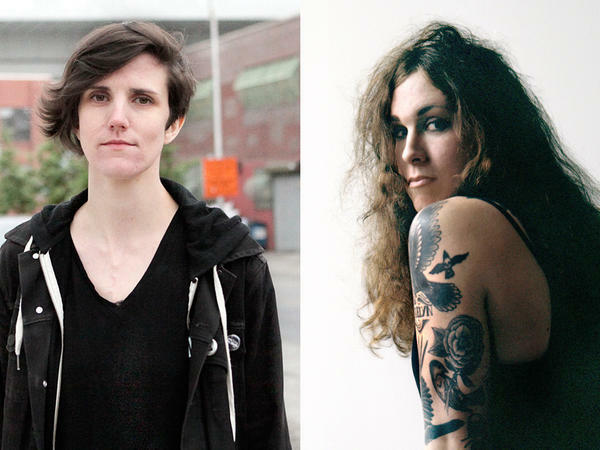 Lauren Denitzio of Worriers (left) and Laura Jane Grace of Against Me!. 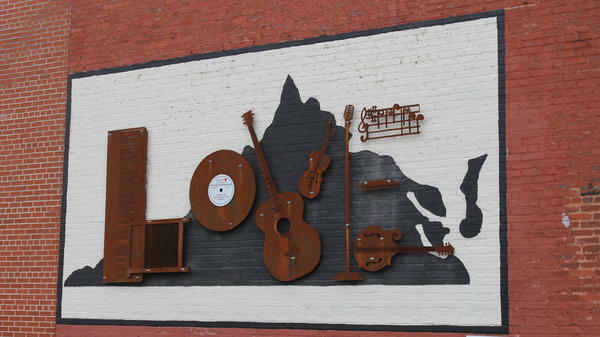 A mural asserts local music pride in Bristol, Va., one of the stops along The Crooked Road — a trail that connects music venues through the mountains of the state. In the isolated regions of Central Appalachia, music was once the only form of entertainment. 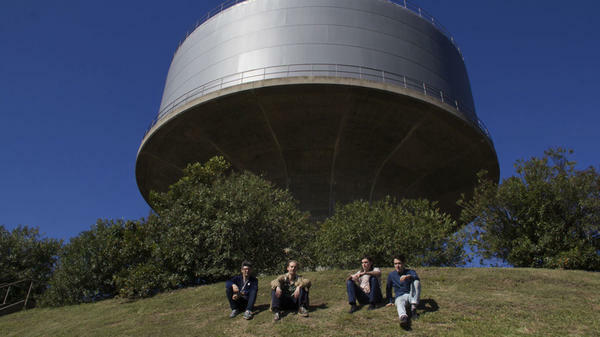 It's still alive today thanks to The Crooked Road, a driving trail that connects music venues in Southwest Virginia. It stretches from the Blue Ridge to the Cumberland Mountains for 333 miles, crossing some of the poorest areas in the country. Making a living in those areas has never been easy, as guitarist Greg Ward knows. He's a native of Floyd, Va. — population: 432. "You know, it was a rough life," he says. "It was a hard life." 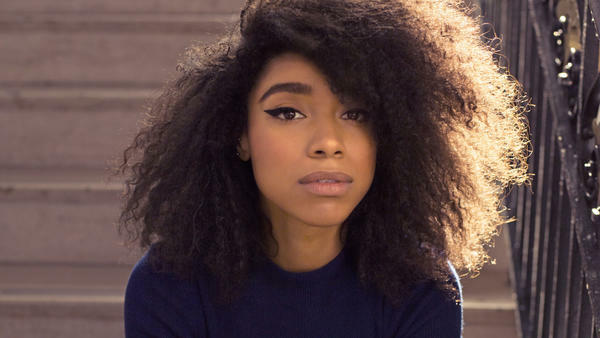 Lianne La Havas' second album, Blood, expands on the cool, nuanced tone of her debut, while adding a shot of intensity. Royal Headache's new album, High, comes out August 21. Soul and punk are rarely cozy with each other, but at their best, both deal in raw emotion that shoots straight for the gut. That similarity isn't always obvious when comparing the two genres, but when one band combines them, the connection can be bracingly clear. Australia's Royal Headache is that kind of band. The music is pure garage-punk, but the singer — known simply as Shogun — bleeds heart-on-sleeve soul. More crooner than screamer, albeit sometimes both at once, he transforms his bandmates' rushing energy into emotive, Motown-worthy poetry.